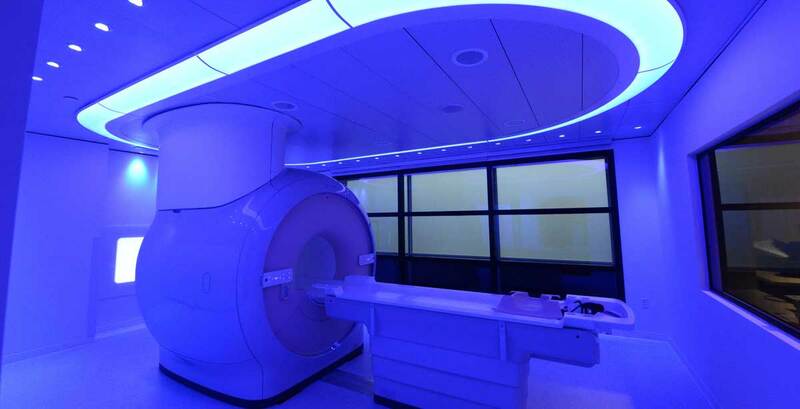 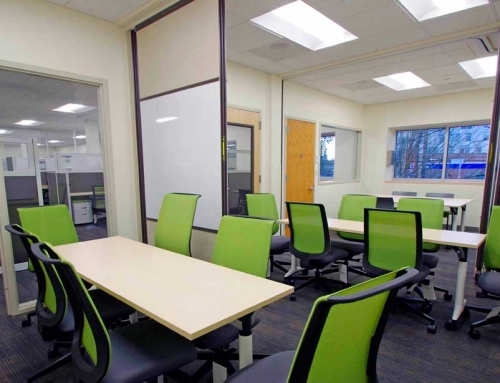 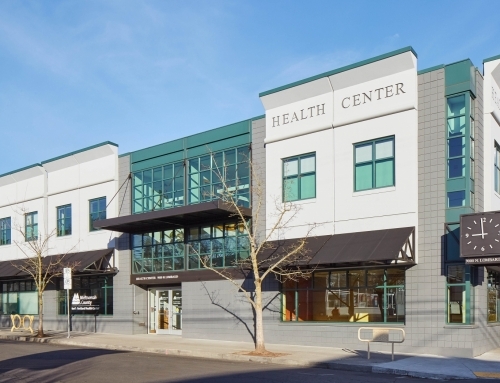 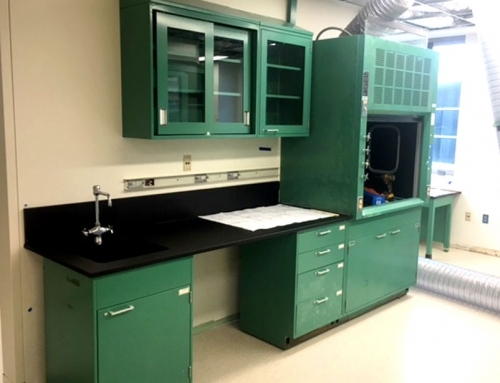 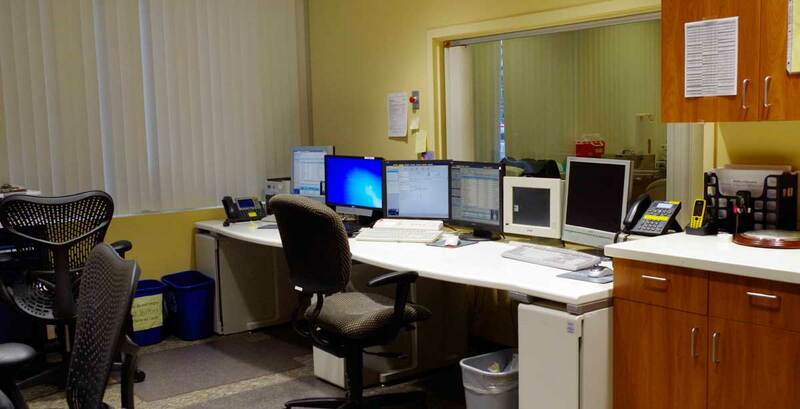 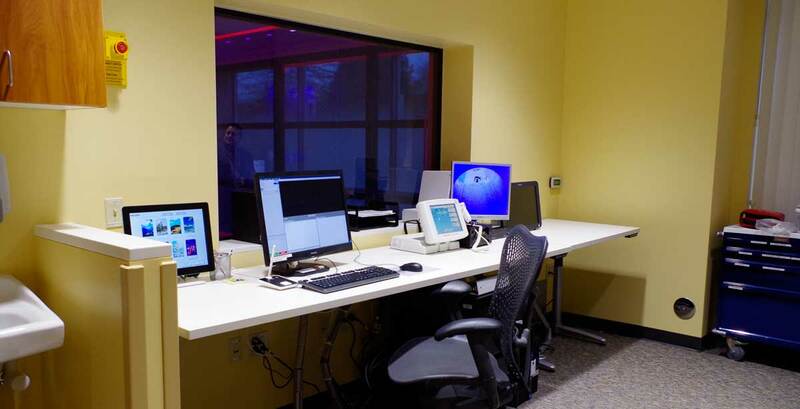 OHSU Knight Cancer Institute MRI Room | Beaverton, OR - INLINE Commercial Construction Inc. 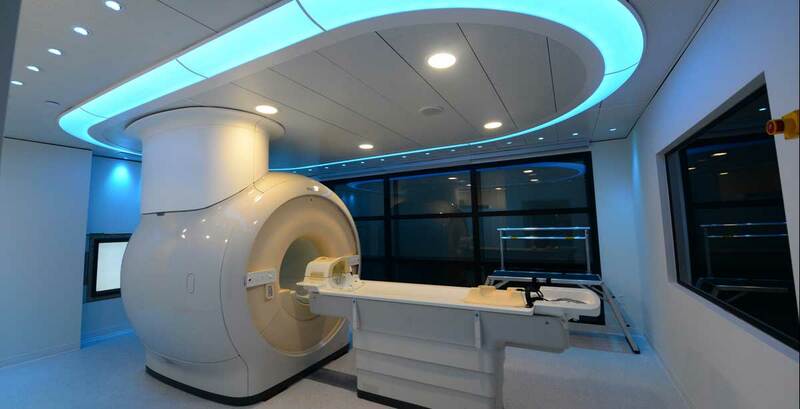 The new OHSU MRI room at the Knight Cancer Institute in Beaverton is a 2,500 SF facility designed for patients to be able to choose their “experience” while the machine provides imagery for the technicians and doctors. 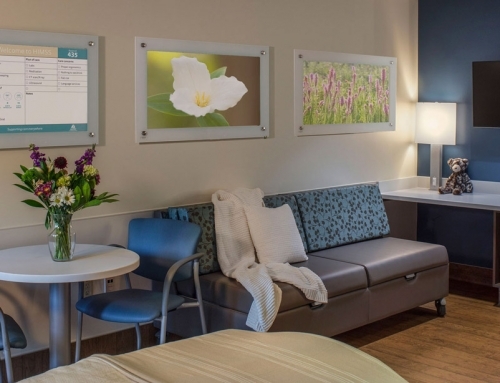 The room features a peaceful, open and calming environment to ease anxiety while the MRI is performed. 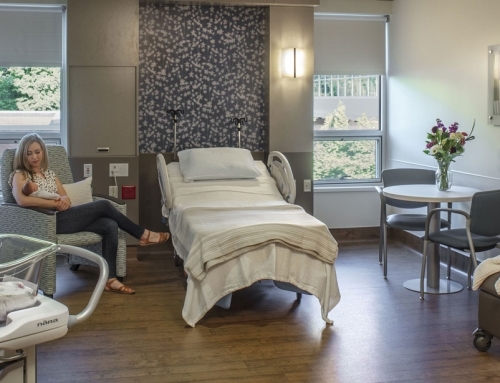 Being the first of its kind in the Pacific Northwest, this new and innovative machine provides an Ambient experience, which is a light show that works with the InBore experience, while receiving the best possible care. 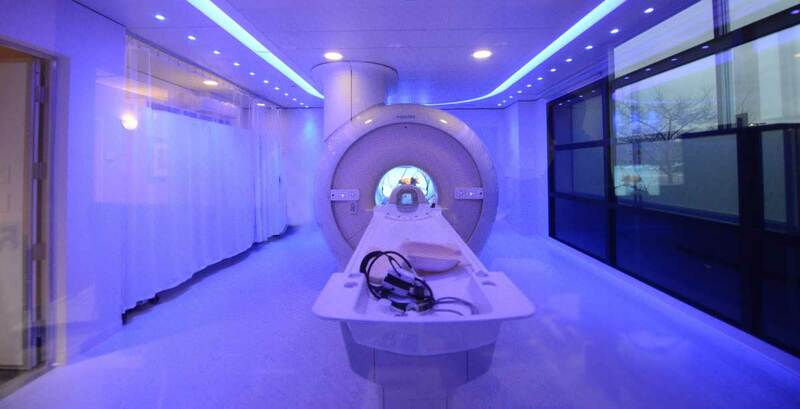 The machine also allows patients to watch a relaxing display that is projected above them during the MRI procedure.